Aeronautics Fund was founded in 2011 to take advantage of the commercial aircraft mid to end-of-life market. Manufacturers’ order books are full, leading to a waiting line of several years to get a brand-new plane. This has created a market for used aircraft and engines. 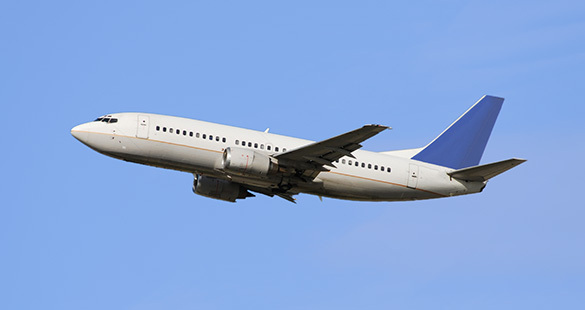 The life expectancy of a commercial aircraft is around 40 years, but many airlines decide to replace theirs after 15 years. 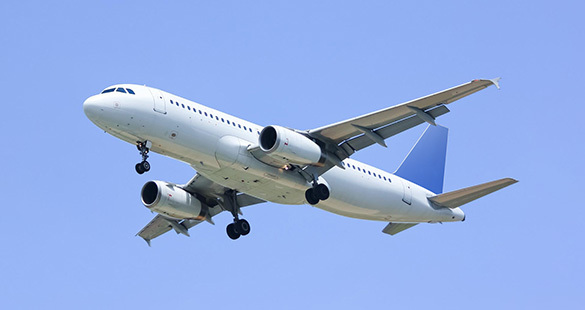 We mostly work with reliable and proven single aisle aircraft such as the Airbus A320 and Boeing 737. We carefully select aircraft older than 15 years which have been totally amortized by their owner and can be purchased for a fraction of their original price. After a highly specialized and thorough maintenance, those aircraft or engines are ready to fly and be leased again. 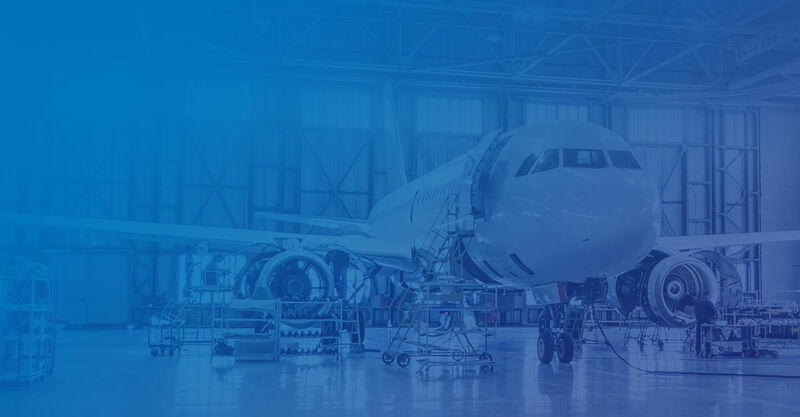 From the time we assess and value an aircraft or engine to the time we repair, sell or lease it we have to rely on honest and trustworthy specialists in many different areas to achieve the best results and quality. Aeronautics Fund is a proud member of renown associations and complies with very strict requirements. ISTAT, the International Society of Transport Aircraft Trading is the world’s largest association of commercial aircraft traders. 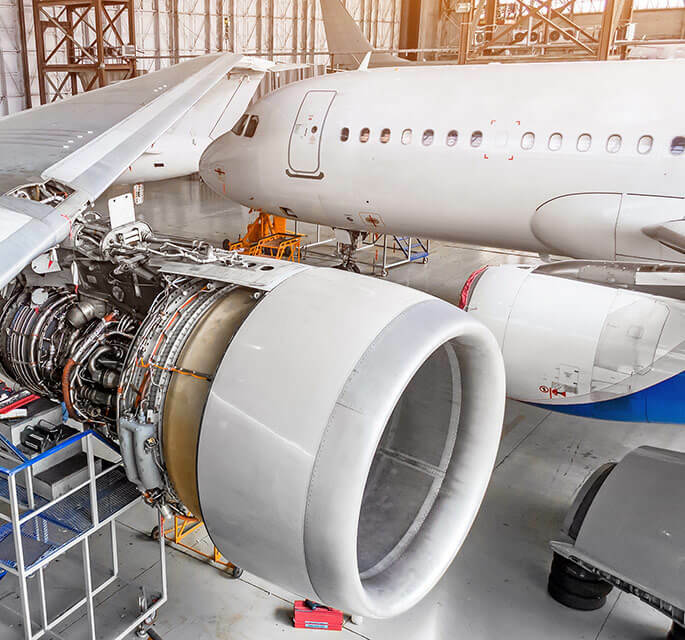 AFRA is the leading global organization for developing and promoting a safe and sustainable management of end-of-life aircraft and components.